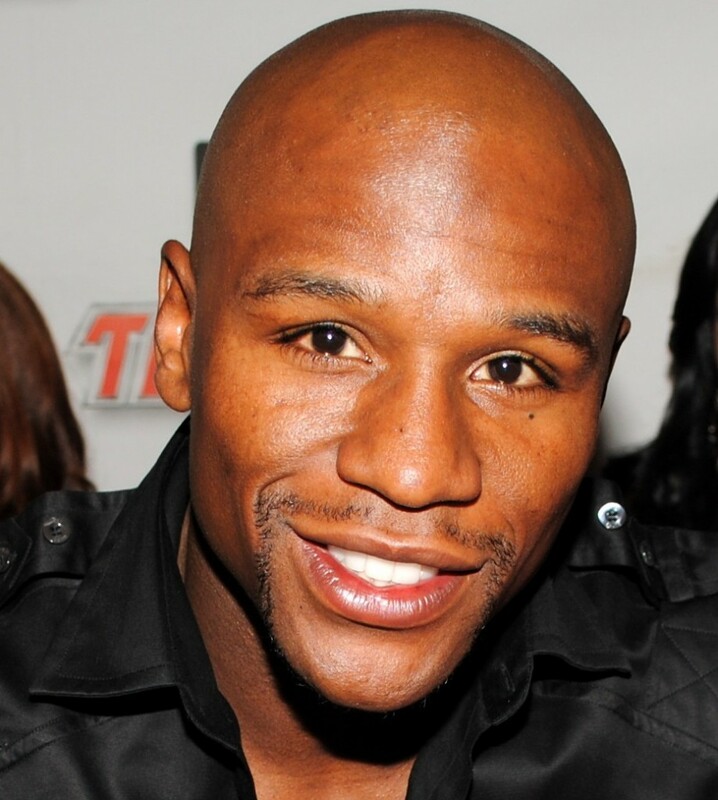 Many of you have probably seen the “First Kiss” viral video from last year. 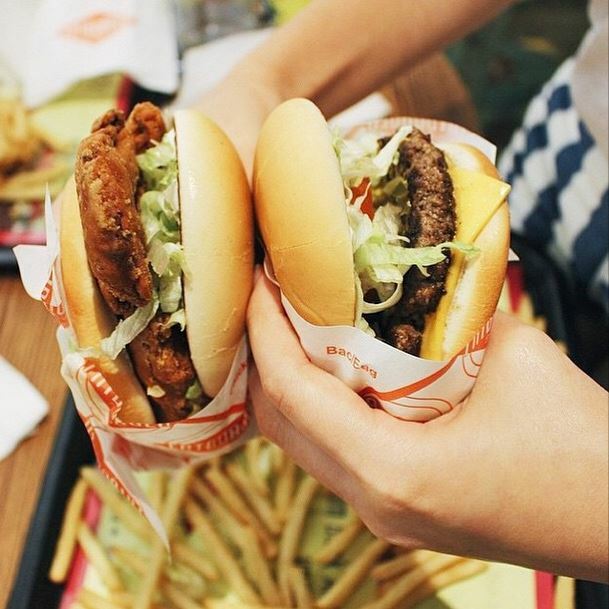 For those of you who haven’t, the video documented what it would be like for 20 strangers to be filmed kissing each other within minutes of meeting each other. 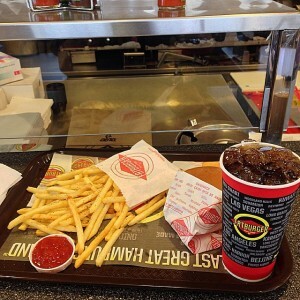 This Valentine’s Day we at Fatburger decided to do our own version of the “First Kiss” social experiment and the results are nothing short of beautiful. 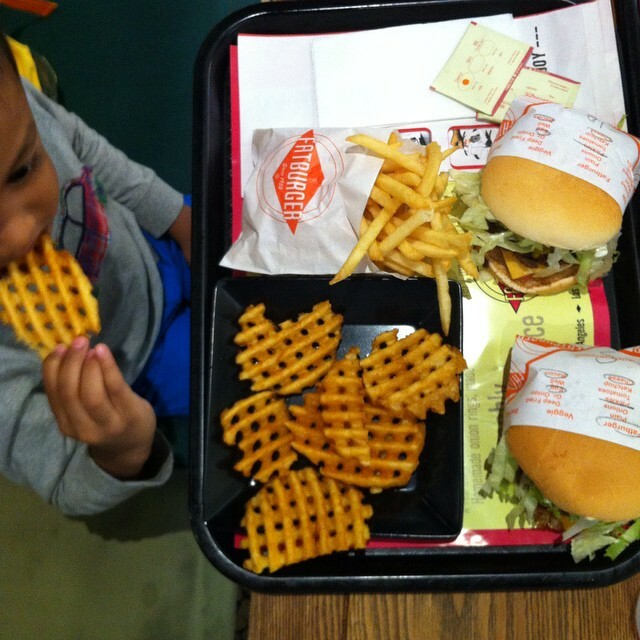 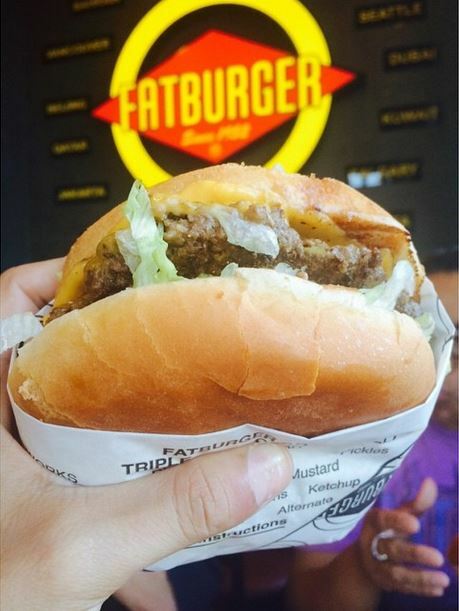 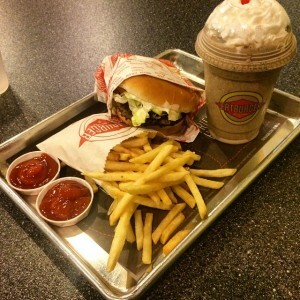 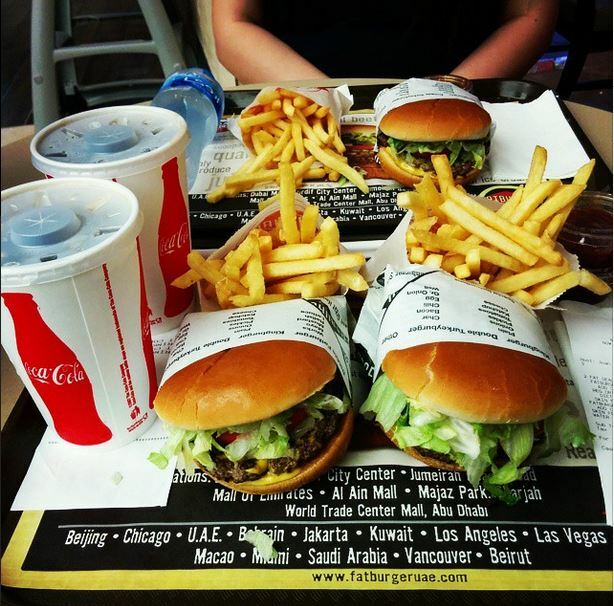 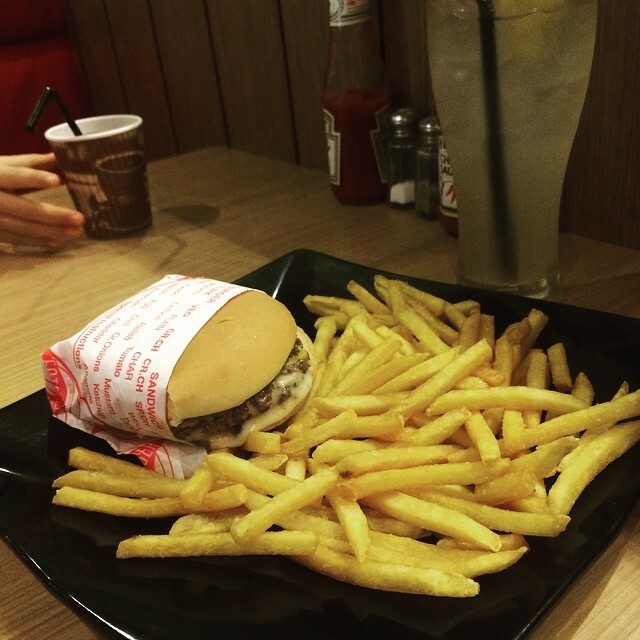 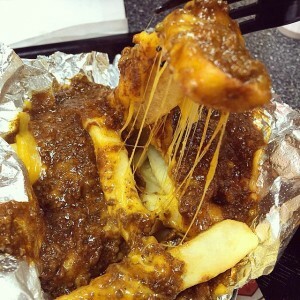 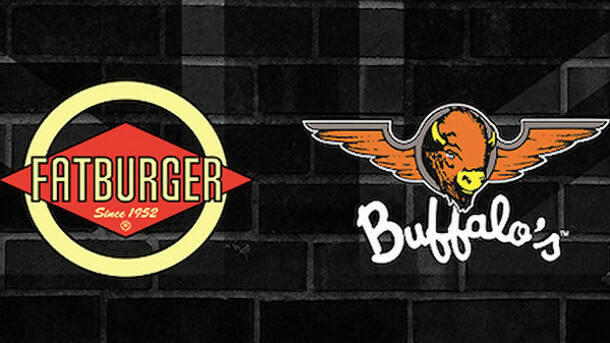 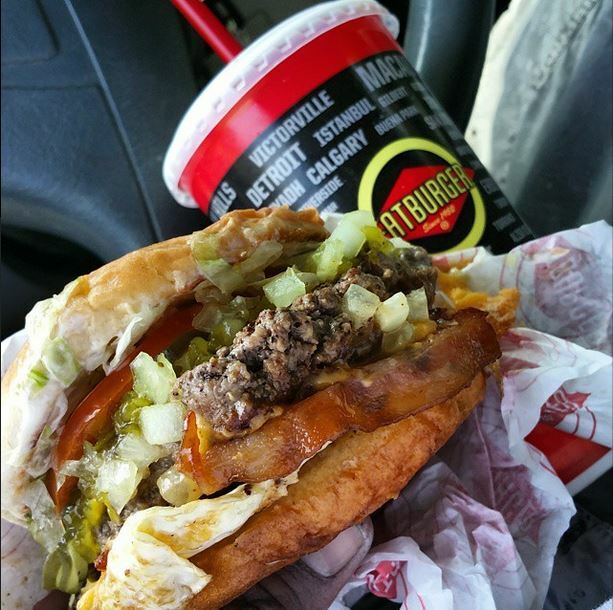 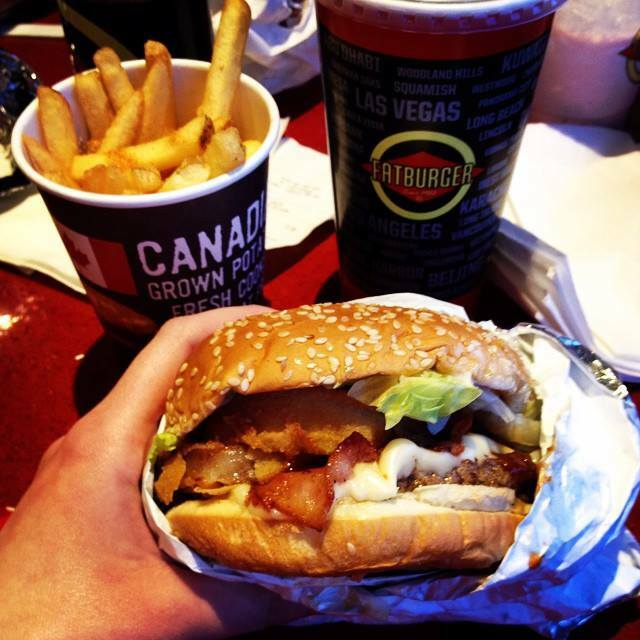 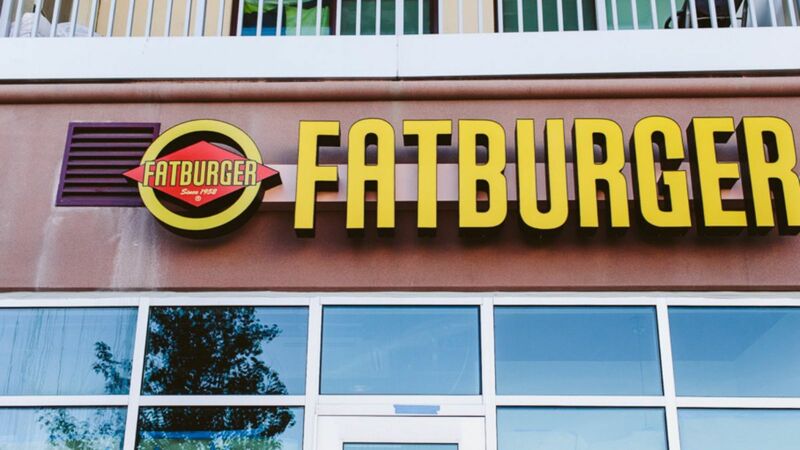 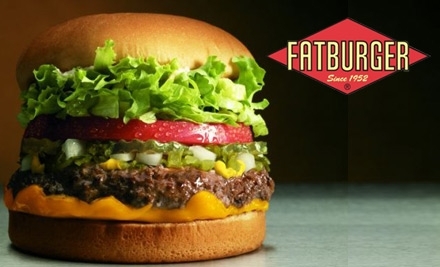 For more videos and photos check out Fatburger’s social media pages. Thanks for reading!